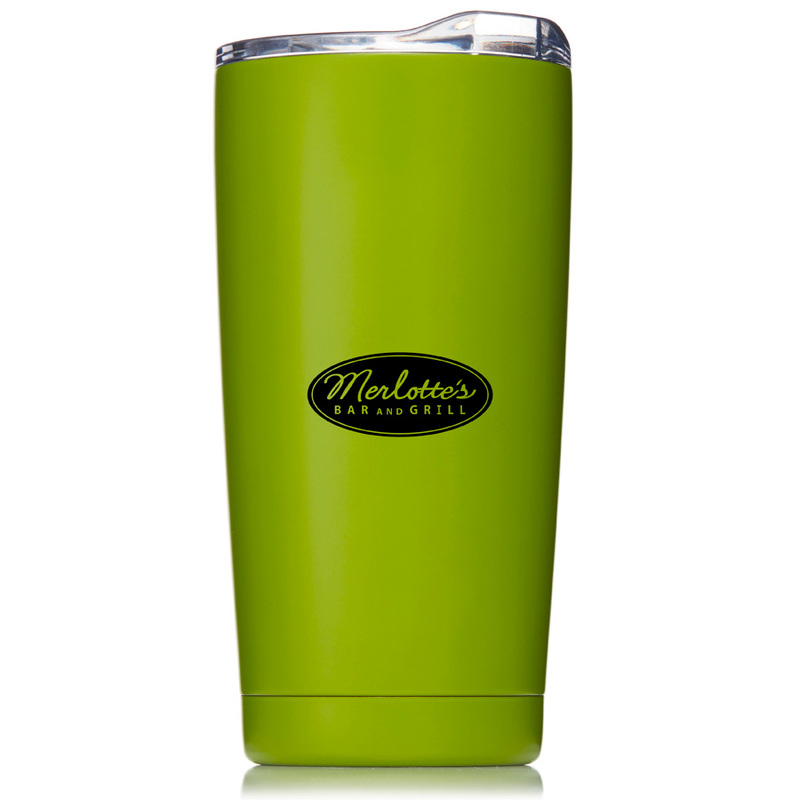 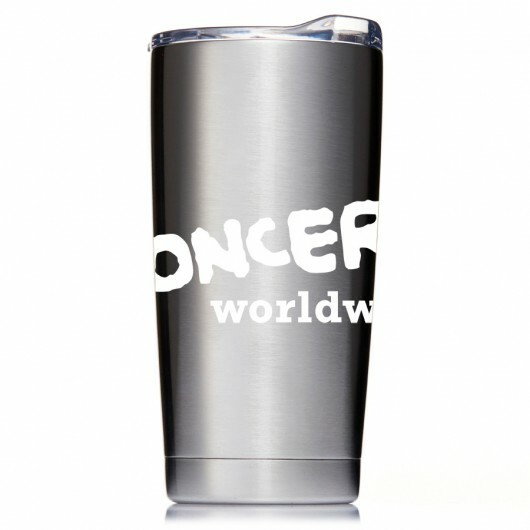 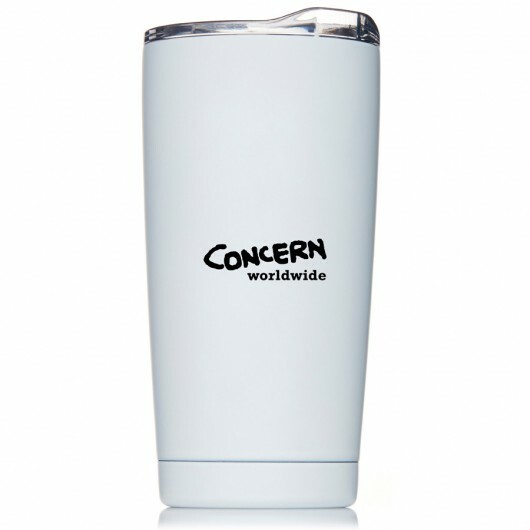 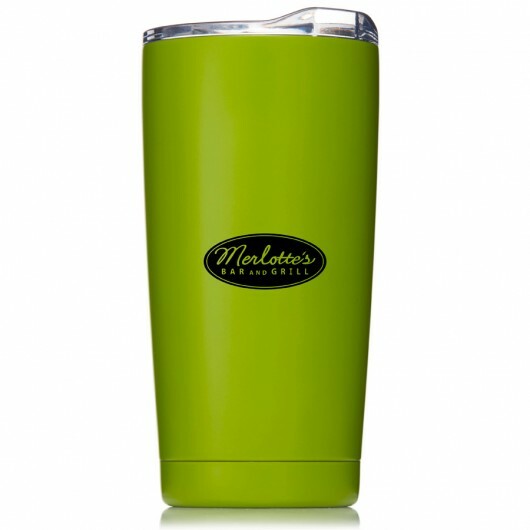 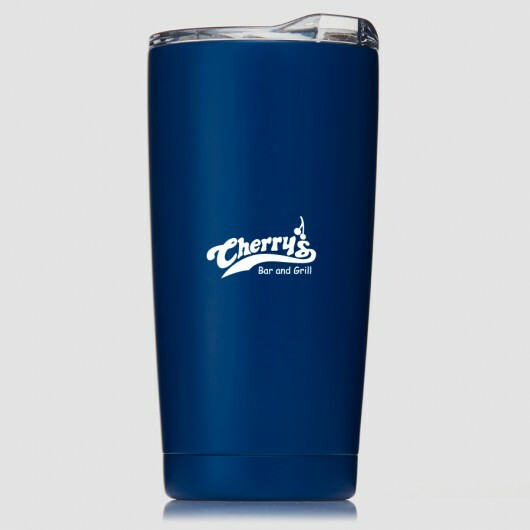 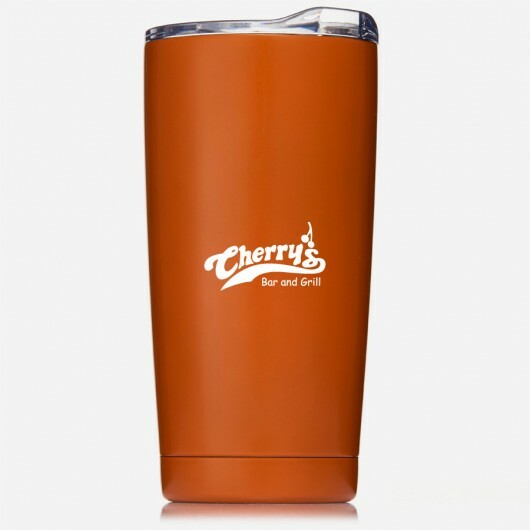 A tough tumbler made from high quality stainless steel decorated with your logo or message. Made from high quality food grade stainless steel these tumblers are the perfect partner to take on the day. 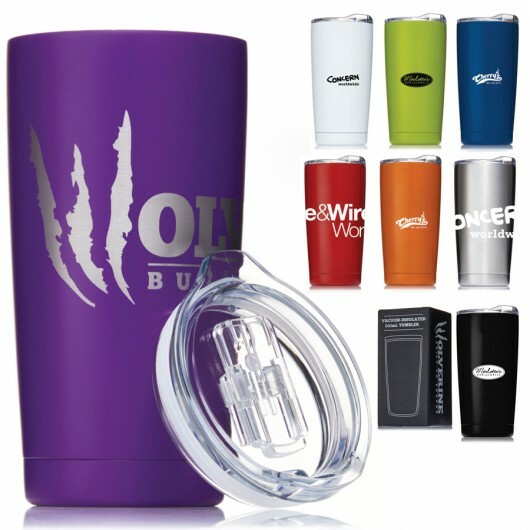 They have a 600mL capacity and have a double-walled vacuum insulated design that allows for maximum temperature control. 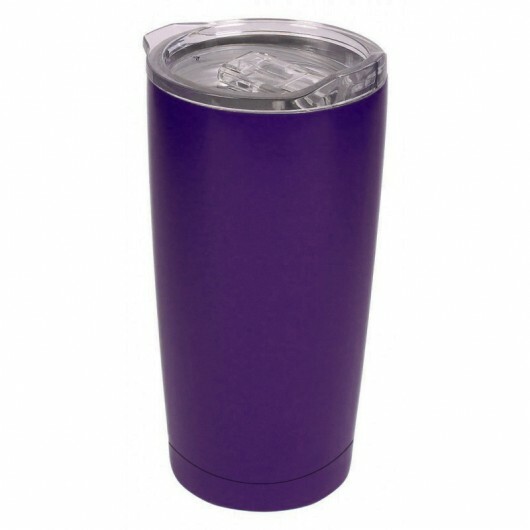 The tumblers can hold ice for 24 hours or keep your favourite drinks hot! 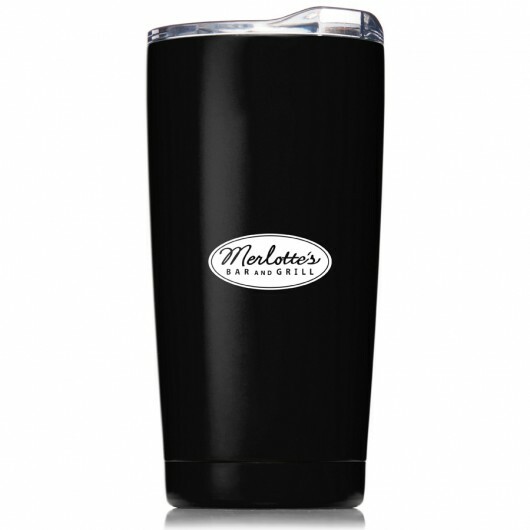 Each tumbler features a clear plastic lid with sliding closure and comes presented in a matt black Wolverine gift box. 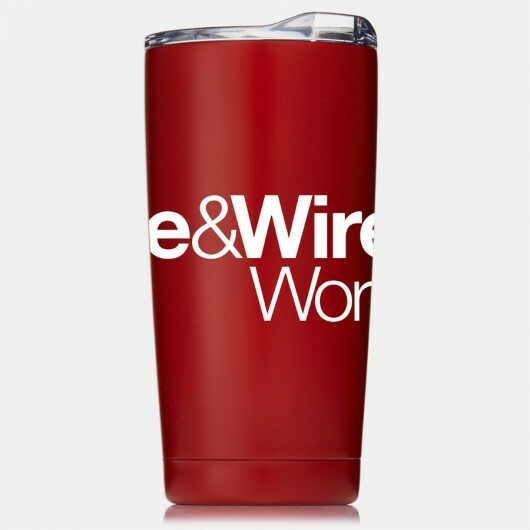 Please note: do note freeze or microwave, hand wash only.